How much of the Apprenticeship Levy is being spent on learning for apprentices? 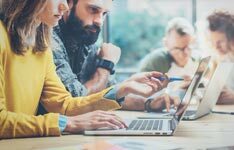 According to the Education and Skills Funding Agency (ESFA) a total of £80 million was paid for learning from employer levy accounts for 2017, based on the December 2017 return from training providers. This excludes any additional co-investment, uplifts and additional payments. How many apprenticeships have been funded by the Apprenticeship Levy? There have been 67,200 levy supported starts since the introduction of the Apprenticeship Levy in April 2017. How much of the levy funding or co-investment can be spent on an individual apprenticeship? The funding system is made up of 15 funding bands, with the upper limit of those bands ranging from £1,500 to £27,000. 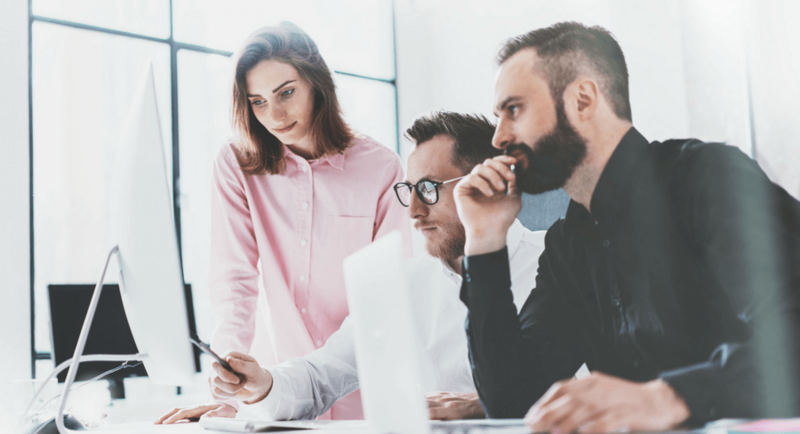 They outline the maximum amount of digital funds an employer who pays the levy can use towards the the off the job training and assessment for and individual apprenticeship or that the government will co-invest. 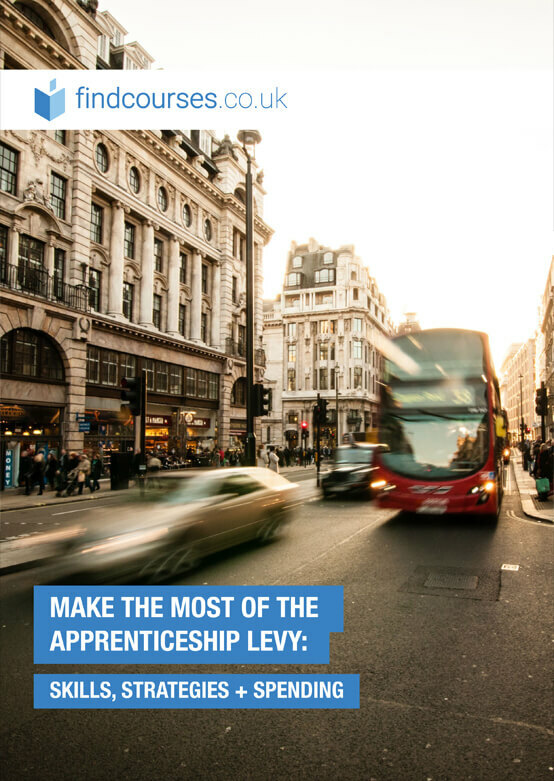 What apprenticeship level is the levy being spent on? In quarter 1 2017/18, just under half of the levy supported starts (20,800) were at an advanced level, with 18,100 at intermediate level and 7,200 at higher level apprenticeships. How much money will the Apprenticeship Levy raise in 2018-19? 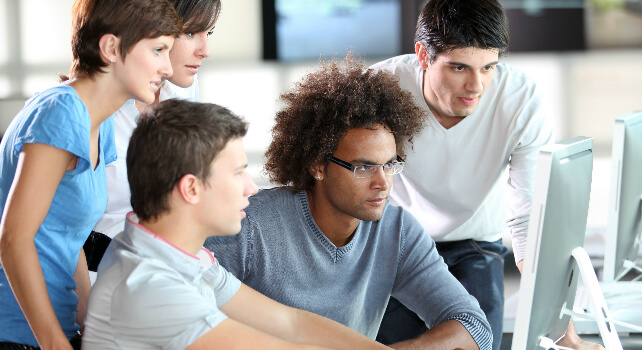 It is forecast that the Apprenticeship Levy will raise £2.7 billion in 2018-19.